It’s hard to top a header like best fishing spots in the USA, so we’re not going to even try. 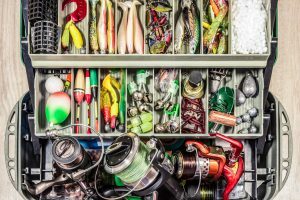 This article is, simply put, showcases the best fishing lakes and other places to catch the best fish. 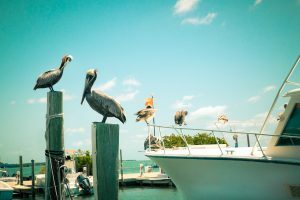 There are so many great fishing spots, it’s nearly impossible to narrow them down with no more than one per state. Still, there are a few areas that stand out as being exceptional for fishermen and women. So without further ado, the best fishing lakes and the best fishing spots in the USA—alphabetized by state. Alaska is first in our list and not just because it does so alphabetically. 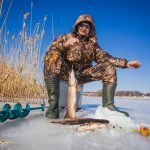 Some of the world’s most iconic fishing occurs in the frozen north, and with a wide selection of lakes, streams, and coastal fishing spots, it’s h ard to pick just one. One of the state’s top fishing spots is the Situk River, which is known for fall and spring runs of Steelhead. 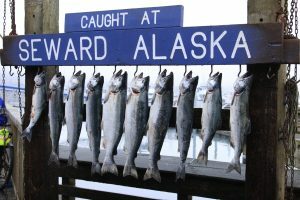 However, anglers willing to hang around through the summer will find strong runs of sockeye salmon and pink salmon. As a bonus, those anglers will also find great isolation and quiet fishing as other anglers have moved on to more popular spots. 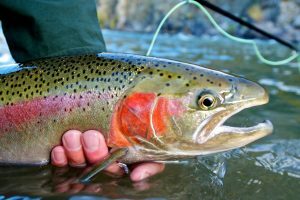 Some of the best places to fish can also be found in California. For those seeking some California sunshine, head to the Skinner Reservoir where some anglers can find some of the best bass fishing in the US. Known for largemouth bass and striped bass, this lake is known more to locals than anyone else. That means the bass get fat and complacent on the abundance of bait trout, making them easier to catch. No article about fishing would be complete without mentioning Colorado. 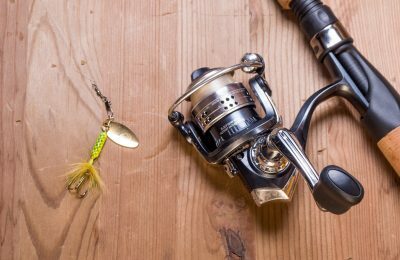 Easily one of the best states for fishing, Colorado boasts a number of good fishing spots. The Eagle River is known for its large rainbow and cut throat trout. It’s absolutely worth the trip. Speaking of iconic fishing states, Florida almost deserves an entire page just to itself. Known for great fishing spots and some of the best fishing in the US, the Harris chain of lakes is hard to beat. Having some of the best fishing lakes, these were unfortunately decimated by algae blooms in the 1980s. After rejuvenation projects were implemented and a lot of care, they are now bursting with fish. It’s not uncommon to see bass fishers heading home with 30- and 40-pound bags. When anglers think of the best fishing spots in the USA, Hawaii is certainly there, but probably not for bass. 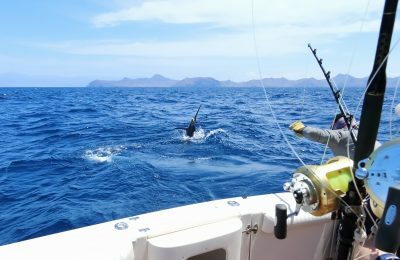 However, the north fork of the Wailua on the island of Kauai has excellent fishing action. In addition, since most people don’t equate Hawaii with bass, it also means the Wailua is under fished and bursting with bass to be caught. Massachusetts is another state bursting with fish, and not just because of the ocean-rich coastline. The Wachusetts Reservoir is full of small mouth bass. Since fishing here is restricted to shore-fishing only, the bass thrive in both quantity and size. Good fishing spots can be found everywhere, but some of the best fishing is found in Michigan and Minnesota. The Silver Lake Basin in Michigan is a paradise for northern pike, one of the best game fish out there. It is common to find pike in the 40 to 50 inch range due to the decreased trout population. In Minnesota, Big Stone Lake boasts yellow perch and bluegills in such size and quantity that anglers will find their skillets overflowing with these delicious panfish. While Nevada is known more for Las Vegas gambling than good fishing locations, no angler should overlook the bounty available here. Pyramid Lake was so well known for cutthroat trout it was almost completely fished out. However, with new stocking and release programs, the lake has been repopulated and there are trophy sized trout to be caught. Plus, since it is being controlled, those numbers and sizes should continue to grow. The Clear Fork Reservoir in Ohio is, quite simply, a Muskie heaven. For Muskie anglers, it’s truly one of the best fishing spots in the USA. With little outside competition, local fishermen have managed to keep this spot isolated and under fished. This makes Ohio one of the prime states for muskie fishing, especially for those who want to find fish that have not been caught and released and are more likely to go for bait. Everybody likes a comeback story, and the Crane Prairie Reservoir in Oregon is a rainbow trout story worth telling. Bass were introduced and destroyed the lake’s balance. Then a stickleback infestation killed off the fly hatcheries that fed the trout. Now, with the stickleback gone and the largemouth bass settled into the ecology, the trout have returned in force. Rhode Island may be a peninsula known best for sea food, but this little state also has some of the best freshwater fishing in the country. In particular, the Blackstone River has some of the most plentiful populations of mirror carp in the USA. While many anglers are unfamiliar with these monsters, carp anglers prize the mirror carp above all others, and this is the sweetest spot to find them. 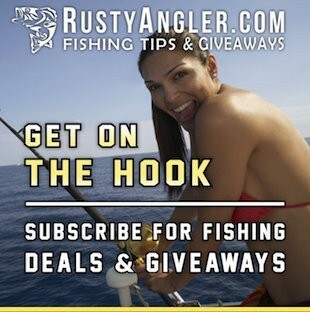 Rusty Angler we believes in giving back to the the US community by offering free fishing gear and fishing giveaways. Now that you know where to find some of the best fishing spots in the USA, enter the free fishing giveaways and you might land some free swag. 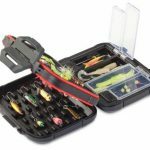 Fishing sweeps are a great way to enter competitions for extra gear. 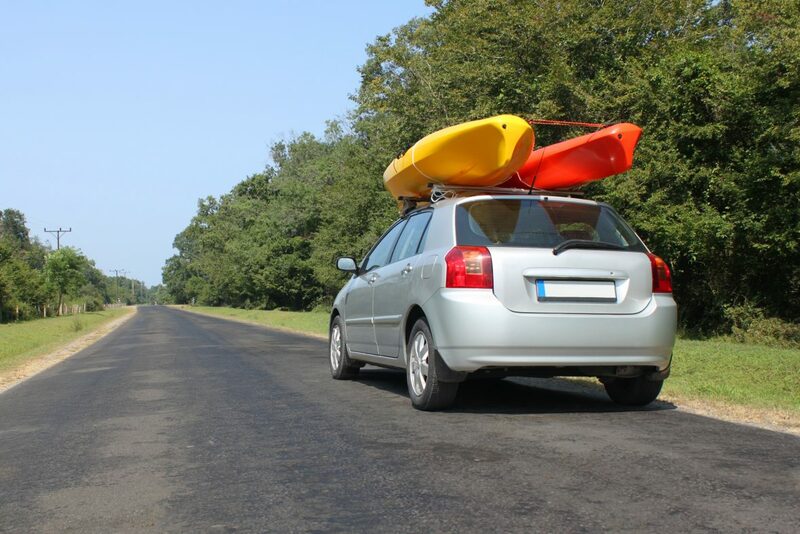 The internet provides a great way to find great deals, no matter which state a fisherman resides. That being said, one of the best areas to investigate is the world of fishing promotions. 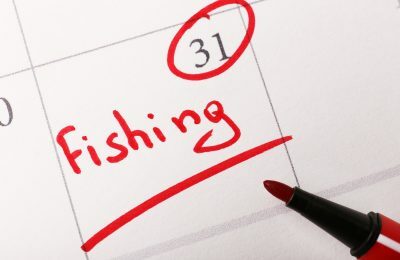 Companies have fishing promotions all the time, specifically to attract new buyers or to highlight new products. Why is that important? Well, that means anyone can get gear at either greatly reduced prices or even free. On another note, a good fishing contest allows anglers to win free gear just by doing what they love – catching fish. 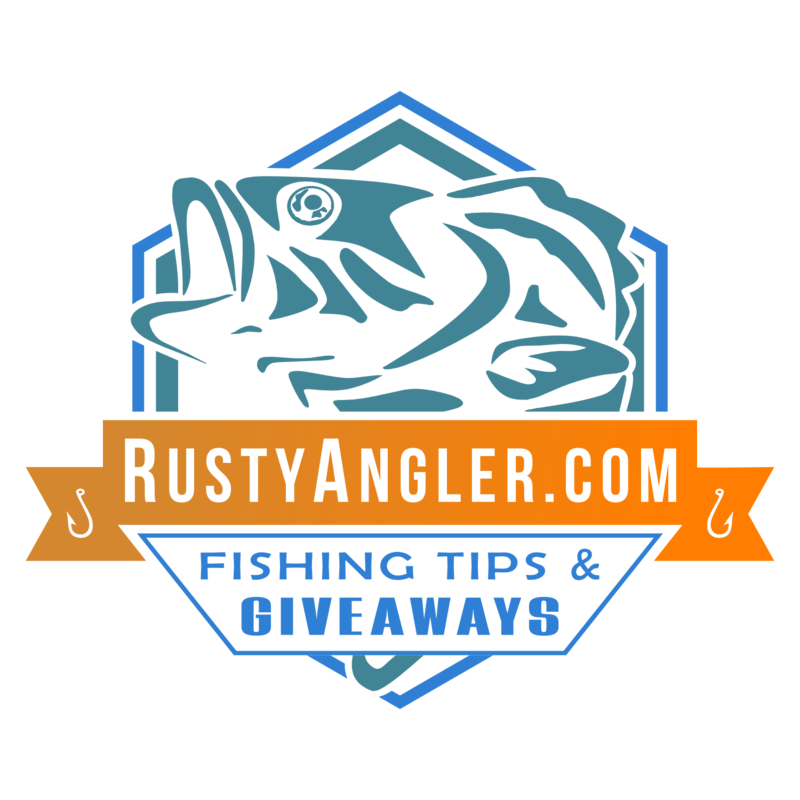 So grab some free fishing gear by entering the latest giveaways on Rusty Angler’s website. The fish are out there and they sure aren’t going to catch themselves.